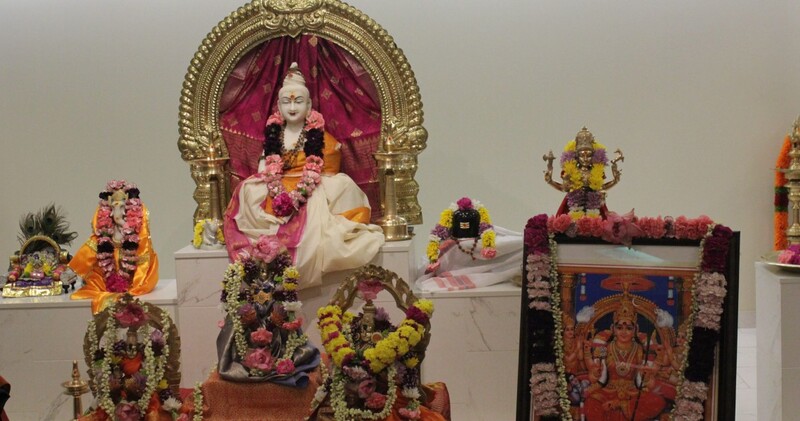 CMSJ celebrated Navaratri with our yearly Samashti Lalitha Sahasranaama Puja @ Chinmaya Sandeepany on Friday, October 12th beginning @ 6:45PM. 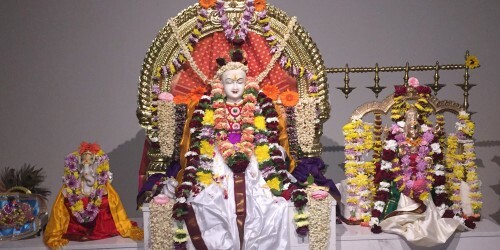 Bhajans in praise of Devi were sung by Swaranjali at 6:45PM. 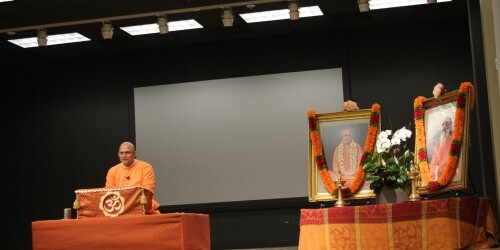 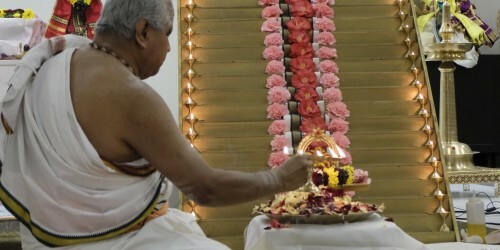 The bhajans were followed by Samasthi Lalitha Sahasranaama Puja conducted and guided by Pandit Ravichandranji.